Looking for a Standard, Miniature or Toy Poodle? Finding the right Poodle breeder is an important responsibility. Through the information provided on this website, you can learn about Poodle breeders and their Standard, Miniature, and Toy Poodles. If a Poodle is in your future it is never too soon to contact breeders to inquire about their litter plans and puppy availability. 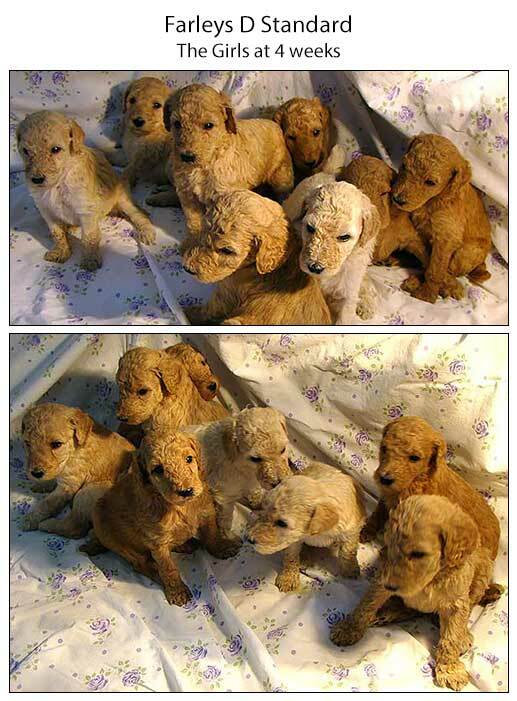 Planning ahead will make it easier to find the right breeder and acquire your Poodle at just the right time. 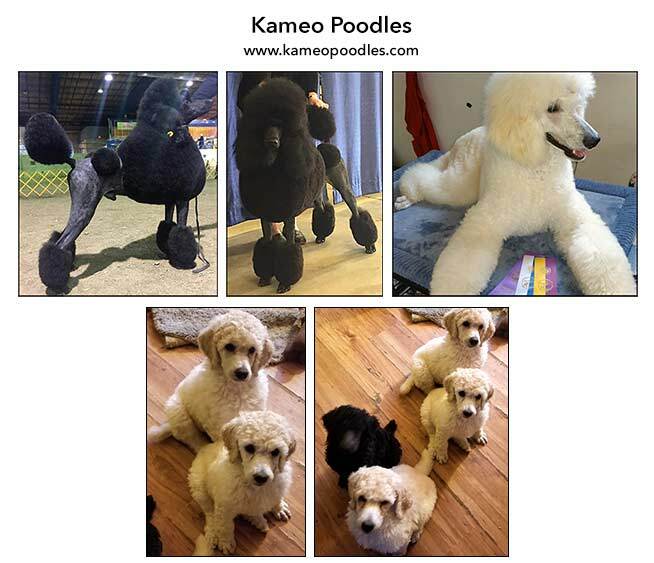 Born 2/10/2019 - male and female standard poodle puppies in black or white. Sire and dam are Mike and Roxie and can be seen along with health testing and pedigree on my website. Now taking deposits. Call Linda at (850) 381-1997 for more info. 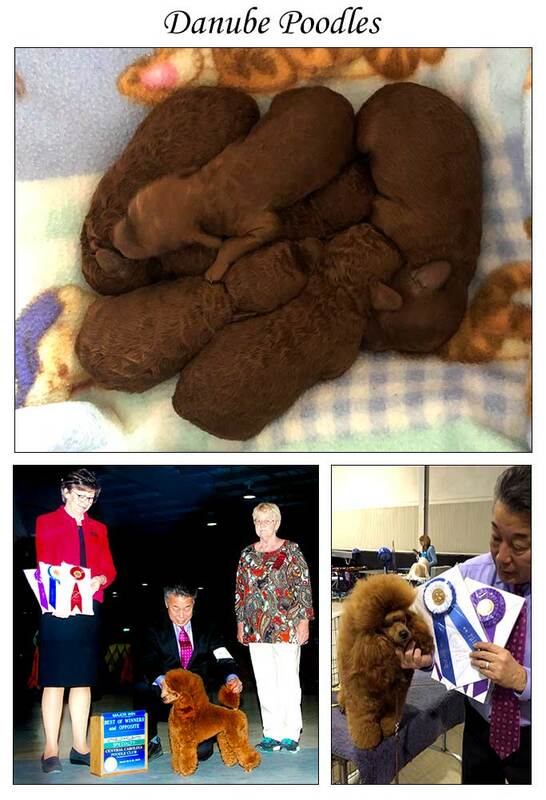 'Anolani Poodles Presents an outstanding litter! We currently have a gorgeous litter of black puppies available. Champion Sire and Dam, SEE PHOTOS. Health tested Parents with health testing verifiable on OFA. Puppies are raised in our home with our family and are loved and spoiled by our children also. 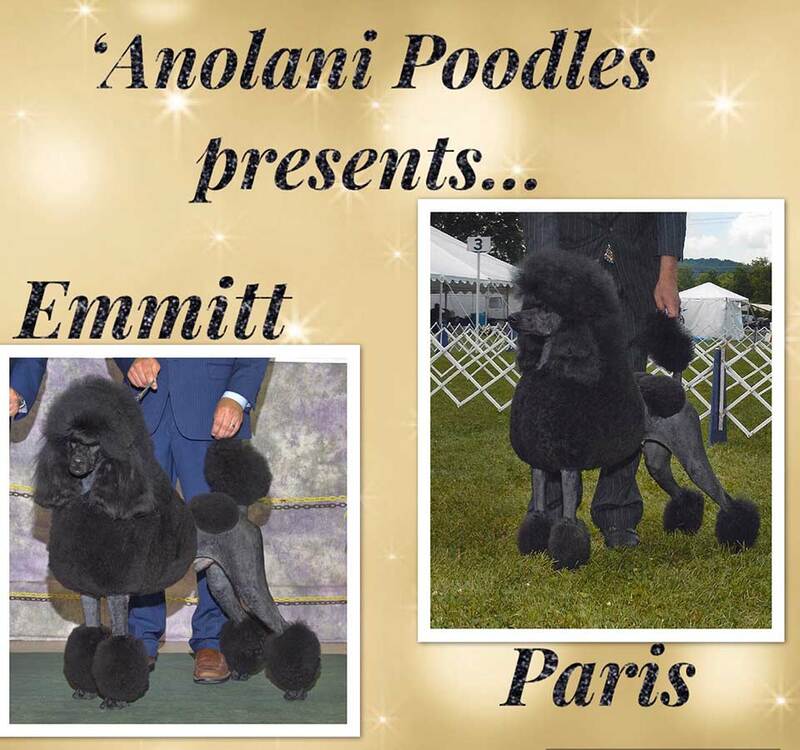 Please contact us at 724-961-5443, *LIKE us on Facebook at Anolani Poodles. Born 1-22-19, CH Judge’s Big Motor x Mithril Mystical Busted In Montana (girls available). Ruth: Ch Safari's Canzone Di Compassione, and Julian: Ch Varsity Just As I Am produced five black females, two black males, and one white male whelped on April 1. This litter has been sold! We are also planning on a litter of Standard Poodle puppies in the Fall, 2019, out of Sophie: Ch Grandeur's Canzone Girl Crush. 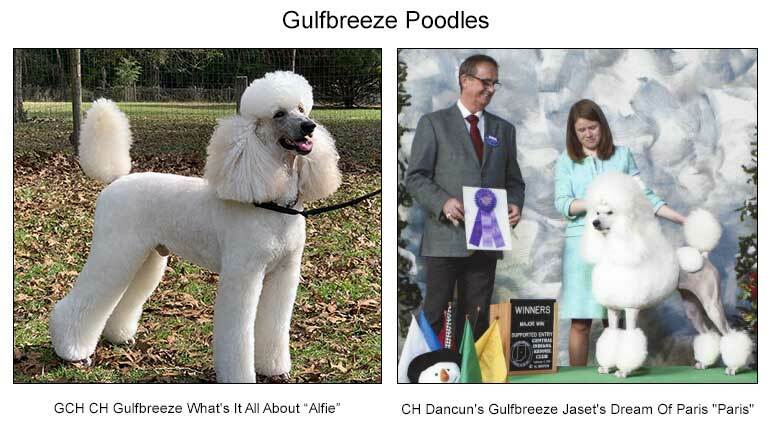 Please see the Canzone Standard Poodles web page for more details about us. Serious inquiries are always welcome! 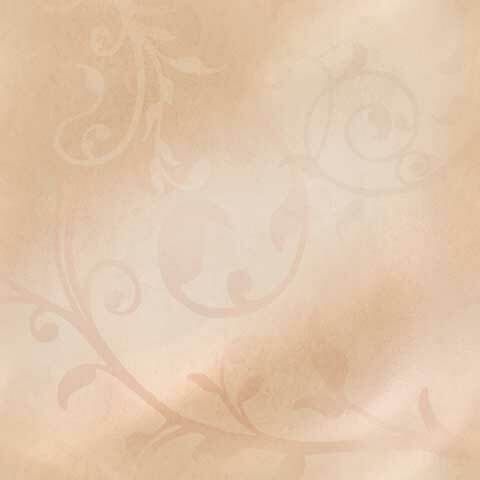 Elegant All Brown litter planned for spring 2019 out of CH Courtieres Graphic Tribute. Details following. Litter expected April 2019 from Can Gr CH Am CH Crystalton Chikoda Wht Diamonds and Can Am CH Averina’s David Difiabon. 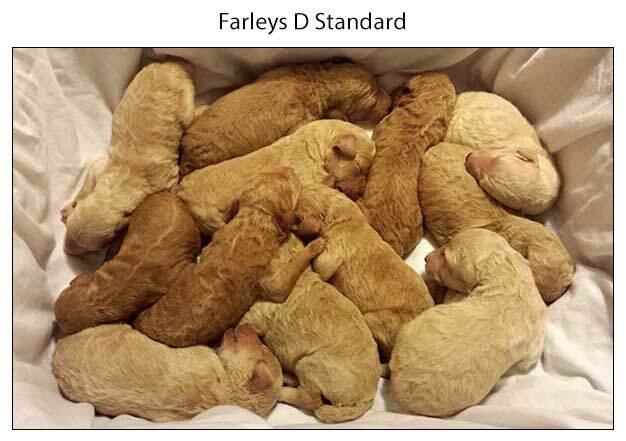 Farleys D Standard is pleased to announce the arrival of an apricot litter born on 2/5/19, SEE PUPPIES, THE BOYS, THE GIRLS, PUPPIES AT 9 WEEKS. 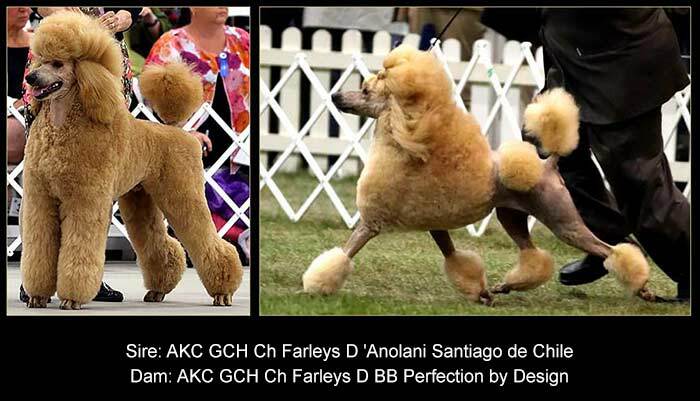 Sire: AKC GCH Ch Farleys D 'Anolani Santiago de Chile, Dam: AKC GCH Ch Farleys D BB Perfection by Design, SEE PHOTOS. Parents tested (OFFA). Please contact us for additional information, 412-708-5345 or farleysd@aol.com. GCH Ch Gulfbreeze What’s It All About “Alfie" x Ch Dancun's Gulfbreeze Dream Of Paris “Paris", SEE PHOTOS. All white litter due April 22, 2019. "Kendra", black spayed female, stomach tacked, all up to date with shots ... no other females, house broken, very sweet girl, she is 6 years old.... must be only child, SEE KENDRA. A litter is planned for spring/summer 2019 out of Ch. Highprofile Godiva. Black and white/cream puppies are expected. For inquiries please contact Giselle at 416-755-3780 or visit Website. I have a beautiful litter of standard poodle puppies born 12/29/18. These will be wonderful companion or show prospect puppies. SEE PHOTOS. Both parents have their necessary health testing completed and cleared per the OFFA. One white female and 1 black female available, they are 7 weeks old now. Puppies come with AKC papers, first puppy shots and a health guarantee. I am accepting deposits on these puppies. Serious inquiries welcome. Please contact me, Lori Maxwell at 541-550-0410, Email. Please see puppy application. Sire is: Ch St. Etienn's Old Time Rock N Roll, Dam is: Kameo Lakeridge Broadway Lights. 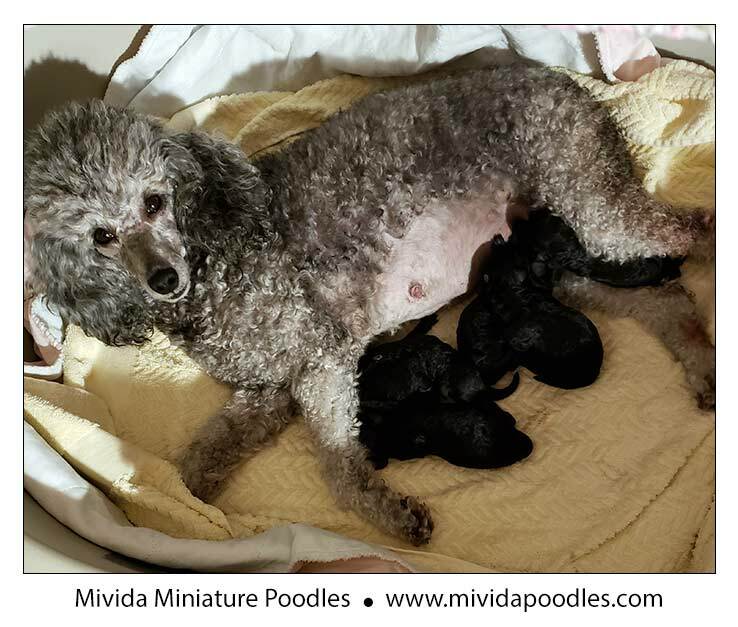 Kriscross Standard Poodles has an exciting litter of black puppies born January 21, 3 girls and 3 boys. Currently accepting inquiries/applications for show and companion puppies. This litter is champion sired, with health tested sire and dam, SEE PHOTOS. Puppies from the dam’s first litter are currently being shown, with AKC points as puppies. Deposits accepted. Shipping is available at the buyer’s expense. Please send inquiries to Christina Ross - Email, or call (541) 817-3638 (please leave a voicemail & I will return your call as soon as I can). We have one male for sale, SEE PUPPY. Puppies born December 24th, 2018, SEE PUPPIES. We have 2 spots left on our wait-list. Puppies available from Vancouver B.C. or Lynden, Washington. Please contact Natalie at 604-469-2723 (h), 360-305-2875 (c) or email. CH Meridian’s Humble and Kind has been bred to CH Litilann’s Flash Photo, who was winners Dog at PCA 2018. SEE PHOTOS. We are very excited about this breeding. Puppies are due mid March. Please contact us for more information about this exciting litter, sheryl.wells@aol.com. Moonstone Poodles would like to announce a pending litter, Due summer 2019! Both parents have excellent health and outstanding temperaments for training. This line is well known for its aptitudes in a variety of disciplines including therapy and service dogs, exceptional Agility dogs and fantastic family companions! 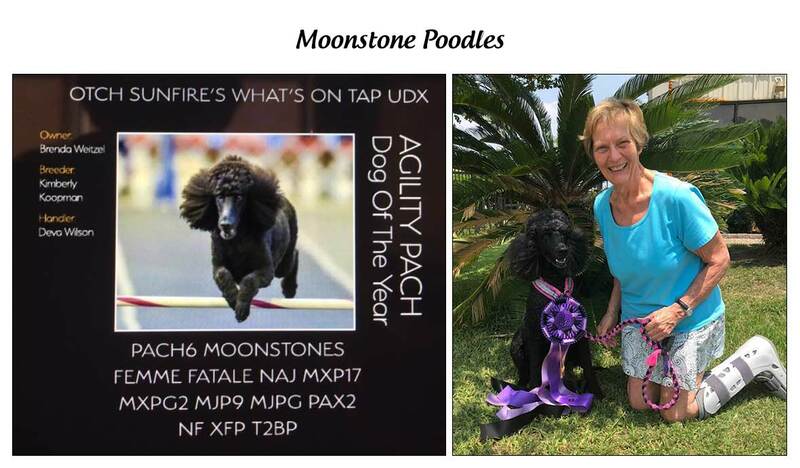 Keep an eye on the Agility ring for up and coming Moonstone Poodles! We are very proud of our service dogs and would love to talk with you if that is your need. Adults occasionally. Contact Kim for reservations in the Summer 2019 litter. EMAIL or feel free to text and call, 503-730-5992. Beautiful Red And Apricot babies ! Ready to go ! Puppies Born November 21, 2018. Genetically tested parents and grandparents. Ch Russian lines. Sheroc Sir Knight Cooper X Candy Carn. Puppies are raised in my home underfoot till the day that they leave…Pre-spoiled and Pre-loved. 2 year health guarantee and a lifetime of breeder support…Please visit the website for the questionnaire, Sheryl Bleich - Red Standard Poodles. Patriot Poodles (website) is pleased to announce the arrival of a red litter born on 2/14/19! Beautiful Dark Red Boys available. Sire: AKC GCH Patriot's Eye of the Tiger, Dam: AKC CH Patriot's Renaissance Queen. Parents tested (OFA). Please contact us for additional information, 417-212-0772 or email. December news !!! The breathtaking “Rita” Champion Rosebud’s Cover Girl By Request & “Desmond” Champion Pinafore Devil By Design have a stunning litter born for the holidays. White males & black females, Pet, show or performance puppies are available. This litter will be ready for pick up in February. Our girl AKC Ch By Request De La Passion Stop The Press aka “Zelda“ & Champion ByRequest Rah Rah Riot “Riot”, have a lovely litter of black and white puppies. Show and pet puppies available!!! They will be ready for pick up in February. For more info please call 814-672-5014 or contact us through our website our Website. Full genetic testing on both parents, Will have first vaccines, AKC registration, Microchip w/registration, deworming, tails and dewclaws done to show length. Puppies are raised inside our home and will have started on housebreaking, and will be ready to go the end of May. Already have some deposits on puppies, still have several available. Both parents can be seen on stargazerpoodles.com web site. 5 pups available born March 24th, 2019, ready for new homes end of May, 2019. 3 males: 1 Silver, 1 Black/Blue, 1 Cafe' au lait and 2 females: Silver Beige. AM GCH/Can CH Horizon’s Catch Me If You Can, TP (Spencer) X Absolute Silver Sunny and 75* (Pink). For MORE INFORMATION. 15 week old black female available, SEE PHOTOS. Two white girls and a black boy are available. Parents are CH and fully tested. Health guarantee on puppies. Shots and deworming per age. Wonderful personalities and disposition. For more information please check our website and/or Email. 2 year old CH Allure Sumthin’ To Talk About, aka Sam, is available to a serious small scale show breeding home. SEE PHOTO. Sam finished from the 6-9 class exclusively owner-handled with 4 majors, 3X Best Puppy in Variety, including in Specialty, Group 3rd and OH-Group 2nd. Just under 15”, patella, LCP, CAER, prcd-PRA Normal/Clear, OFA hips Excellent. Sam produces stable easy going temperament and conformation, and superb pigment. For more information please check our website and/or Email. CH Harten’s Mystical Revolution X Ash’s-Mystical Glamorous Living At Deagra born 3-20-19, white & cream boys available. Danube Poodles is happy to announce RED litter born on 3/31/19. This is a repeat litter of Danube’s Symphony No 9 Ode to Joy, aka Shiraz who is finishing her AKC championship as a puppy. 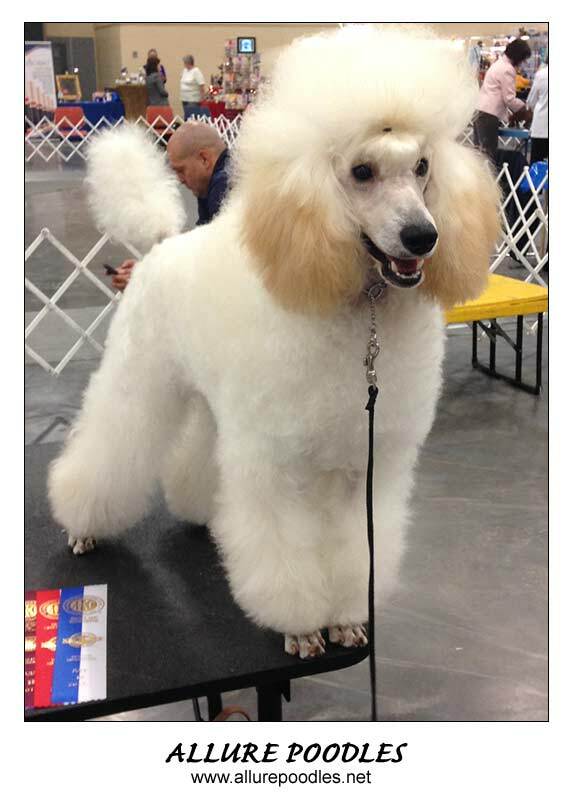 Welcome to see her in the ring at the Poodle Specialty in Missouri. SEE PHOTOS. Both parents tested and puppies come with AKC Limited Registration, Veterinarian Health Certificate and age appropriate vaccination. Puppies will be raised in a Puppy Culture enrichment mind set and species appropriate diet to better assure a good immune system for your future family member. Best to be reached at ‪410-603-4977‬ and check us out at our website. We are located in TN but will accommodate safe trip to MD. Red/Apricot puppies are expected summer of “2019”. I have a spring litter planned that will be brown and black. Should make great event dogs because the mother is great at that. Puppies will come with appropriate shots and worming. Ch Glow Poupée de Soie was bred to Multi-Ch Midas Glow Tesoro Di Mauro. Ultrasound confirmed 6 puppies, SEE PHOTOS, SEE PHOTOS. Two females are already reserved. For more information see website Poodlesglow.com or call (514) 295-7230. Black, and brown Miniatures available from parents that have CHIC numbers, with champion lined pedigrees. We are expecting an exciting, beautiful, white or cream litter the beginning of April! The mom Tara is an AKC CH and the dad Parker is an AKC GCH! All puppies vet checked, 1st shots, microchipped, parents vet checked hips, elbows, patellas, cardiac, PRCD/OCD cleared. We are also excited about our upcoming spring litter in April! Our black girl, CH LIGHT N’ LIVELY’S ANTICIPATION has been bred to our white, GCH CH LIGHT N’ LIVELY’S SPEAKIN’ OUT LOUD! There should be some of each color in that litter!! All testing complete on all girls. All puppies are vet checked and an opthalmic exam before they ever leave. Serious Inquiries only please. Born February 15th 2019, silvers and blues!! SEE PUPPIES. Both parents are health tested and pups come with a 3 year guarantee. 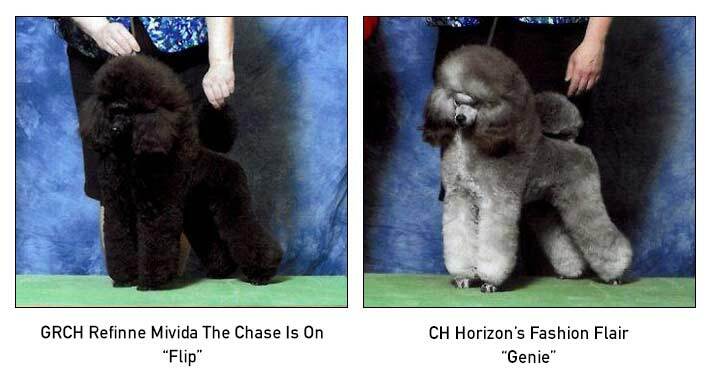 Sire is GRCH Refinne Mivida The Chase Is On aka Flip, Dam is CH Horizon’s Fashion Flair aka Genie, SEE PHOTOS. 1st litter will be reds and blacks. Sire: Moschino Iz Volzhskoy Serenady, OFA, Dam: Mon Charme Baccara, OFA. I have a miniature litter due on March 25, 2019. Sire: Gr Ch LeeAnn's Arctic Night CGN, #3 Miniature Poodle in Canada for 2018, Dam: Napoli Pixie Dust. Puppies are expected to be black and possibly cream. Reservations invited. I have one blue boy available, born March 17 and one silver boy available, born February 14. 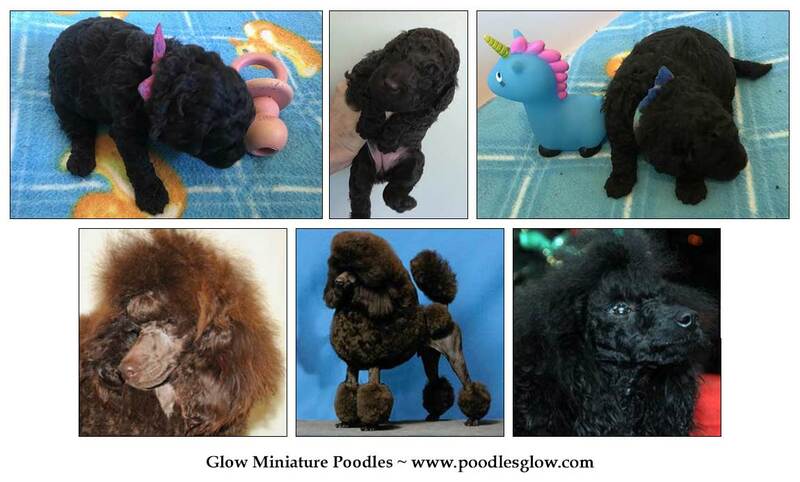 Rainbow Toy Poodles has several upcoming litters. You can view what puppies are available on the nursery page of my web-site. 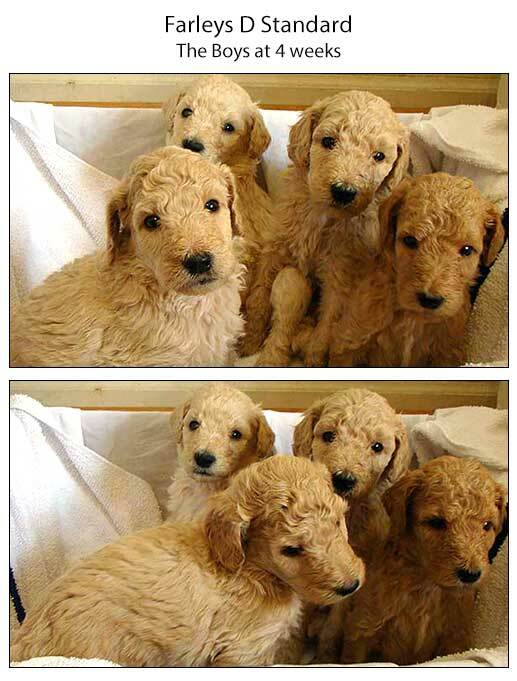 PoodleBreeders.com is a poodle breeder directory that is provided for the convenience of breeders and buyers of poodle puppies or adults. PoodleBreeders.com does not endorse, warrant or guarantee the actions of any breeder or buyer that may utilize this site. It is always the full responsibility of the breeder and the buyer to protect their personal concerns regarding the sale or purchase of a poodle. All images that are presented on this website are under the copyright protection of the owner and/or photographer.